TEASER is a fresh new tea experience from the traditional home of tea; China. We are passionate about brewing tea and our goal is to constantly explore new, premium tea flavours and unique brews. We guarantee every cup is authentically brewed and filled with freshness. We strive to satisfy and excite your taste buds with the introduction of fruit tea and soft European bread to the Australian market. to create a creamy, milky texture to our mousse. The layers of rich, thick mousse blend deliciously with the sweetness of our tea. Every tea leaf is fresh and processed by hand at TEASER. Plus, we source the most mouth-watering, juicy fruit in Australia. we create a smooth, sweet taste to our fruit tea series. Bringing traditional tea to life with the fresh vibrant flavours of fruit. this classic flavour is smooth and refreshing! Served with a variety of toppings, it will be your new favourite. made using a long-term fermentation process. It’s low in oil, sugar and salt and surprisingly high in fibre, grains and fruit. Our soft European bread is the perfect choice when drinking tea. 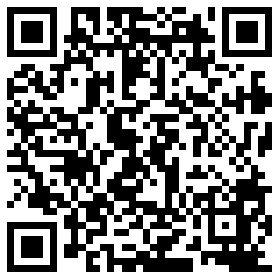 Why choose to join us? 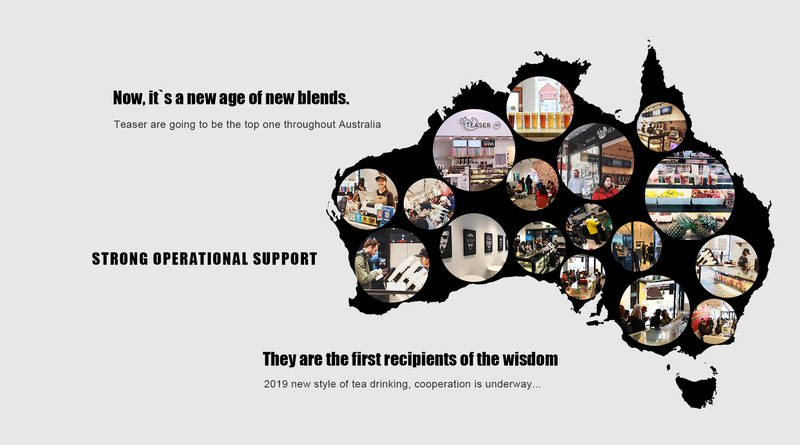 TEASER is a fully integrated new tea brand, currently looking for potential franchisees in Australia. We specialise in premium tea drinks, smoothies, yoghurts, and desserts made from fresh, natural ingredients. We provide franchisees with an experienced training team, and you will be supported by our proven systems and processes to help you achieve your business goals. It’s a new era for new blends. 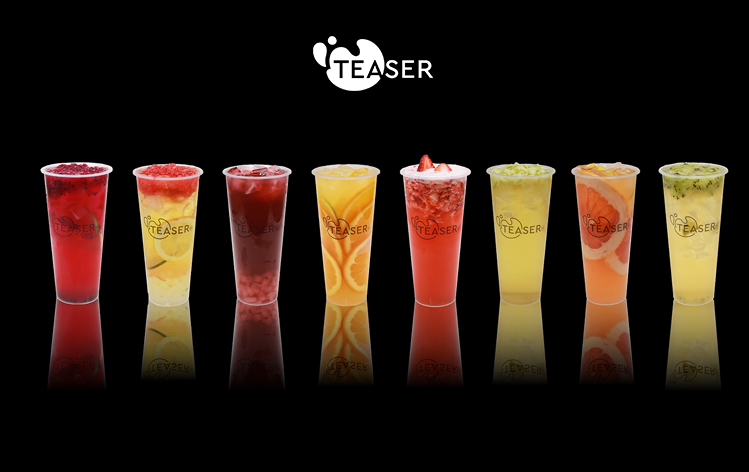 And TEASER are bringing the best new tea experience to all of Australia.